Where: Leeds Town Hall, Leeds, LS1 3AD 7.30 p.m.
Where: St Joseph’s RC Church, Westgate, Wetherby, LS22 6LL 7.45 p.m.
Where: St. Andrew’s, Presteigne 7.30 p.m.
Ticket/Info: £12 on line www.kingtonchoral.org.uk or from local outlets: Courtyard Antiques, Presteigne; Tower House Gallery, Knighton; Border Bean, Kington; Ye Olde Steppes, Pembridge; Central Stores, Eardisley. Limited availability on the door at £14. Where: Clifton Cathedral, Bristol 1.15 p.m.
Where: St John’s & St Peter’s Church, Darnley Road, Ladywood, Birmingham B16 8TF 4.00 p.m.
Where: Clifton Cathedral 7.30 p.m.
Where: St Michaels Church, Abertillery, Gwent 7.00 p.m.
Where: Chester Cathedral 7.30 p.m.
What: Garden-inspired early music by Brumel, Clemens, De Rore and Di Lasso with added birdsong in Josquin’s Chant des Oiseaux and a garden picnic for all. Tickets/Info: £15 (concessions £10) on the door and from www.orlandochoir.org.uk/tickets. 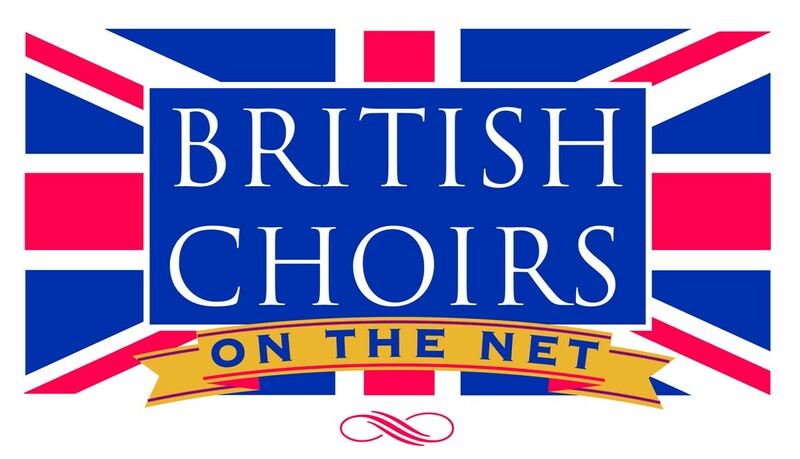 Where: St Philips Church, Palm Bay, Cliftonville 7.30 p.m.
Where: St Werburgh´s church, Wembury PL9 0HN 7.30 p.m.
What: 20th Anniversary Summer Concert - Celebrating 20 years of New Century Singers. Where: Barkby Hall St Mary’s Church LE7 3QJ 5.30 p.m.
What: This concert of a wide range of a cappella music is being performed in aid of the Leicestershire Historic Churches Trust. It forms part of the Barkby Hall Open Gardens day. Where: St John´s Church, St John's Road, Epping, Essex 7.30 p.m.
Where: Holy Trinity Church, Rothwell NN14 6BQ 7.00 p.m.
What: John Brunning - 5 unaccompanied motets ( Premiere of Amazing Day), Rutter - Feel the Spirit. Where: Oxford Town Hall, Oxford 7.30 p.m.
What: Elgar - The Light of Life (Choruses), alongside music by Rachmaninoff, Amy Beach, John Rutter, Duke Ellington and The Beatles. Ticket/Info: £17; £15 concessions; £5 under 18s and students. www.wegottickets.com/petrossingers or tickets@petrossingers.com Also available on the door.